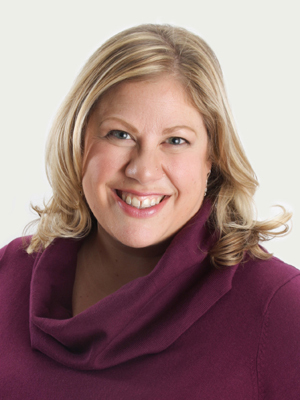 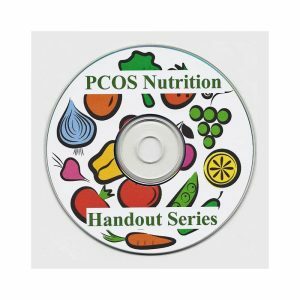 Here at the PCOS Nutrition Center™ we provide compassionate, high-quality nutrition coaching to women with PCOS via Skype, phone or in-person visits—and we personalize it to your unique needs. 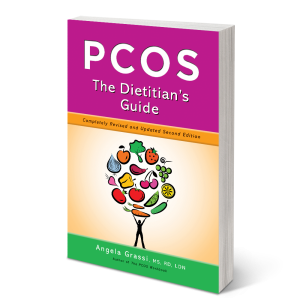 As the leading experts in diet and nutrition for PCOS, our dietitians have the skills and the know-how (with an extra dose of empathy) to give you the support you need to get the results you want. 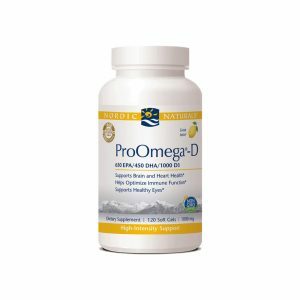 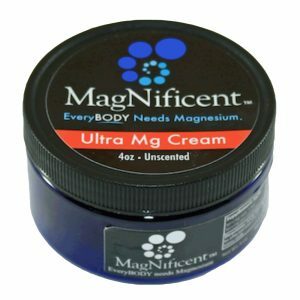 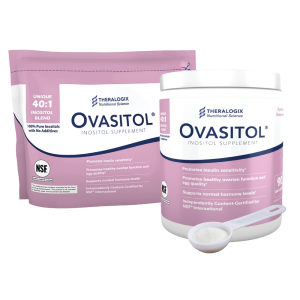 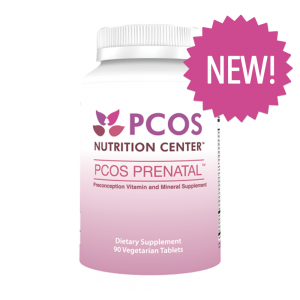 Looking to take control over your symptoms or improve your fertility? 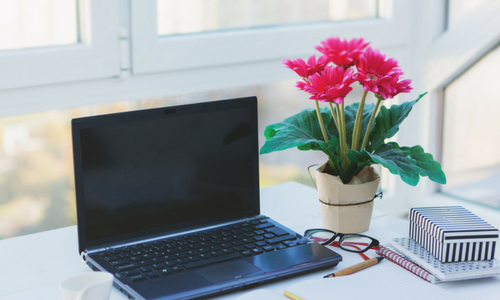 Yearning for more education, tips, tricks, and tools? 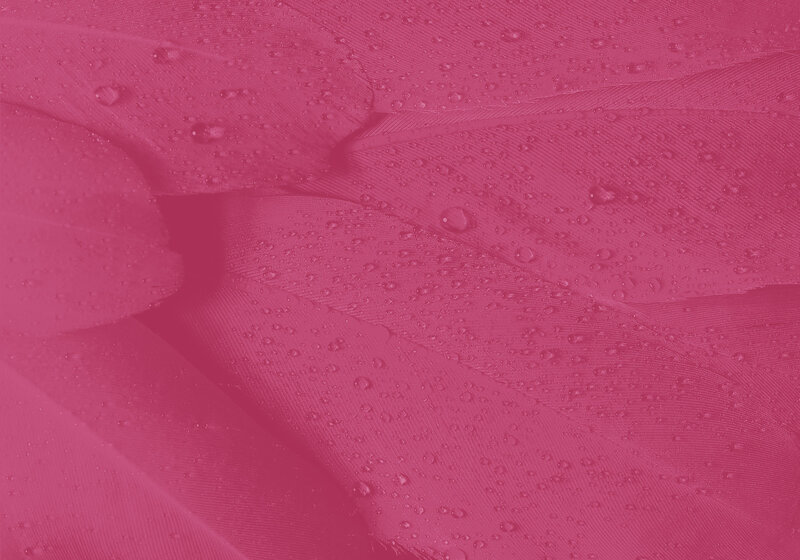 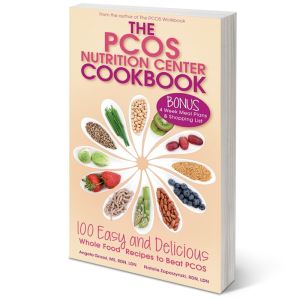 Whatever your PCOS needs, we’ve got plenty of resources to get you where you need to go! 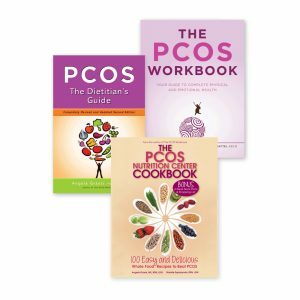 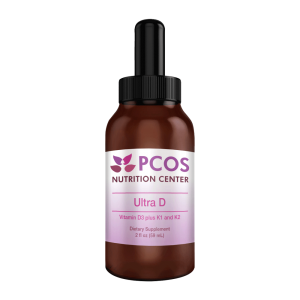 Browse our store for essential PCOS books, cookbook, and medical-grade supplements specifically designed for PCOS women. 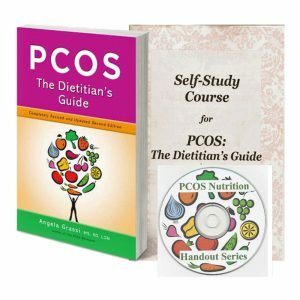 The most comprehensive online education for RDNs treating patients with PCOS. 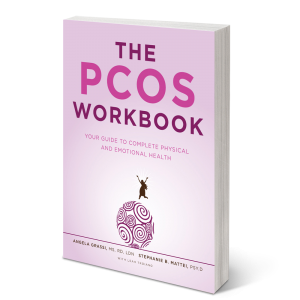 Feel more confident and capable working with women with PCOS. 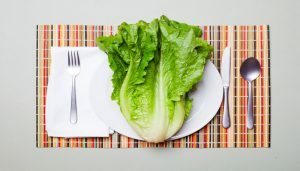 Approved for 15 credits. 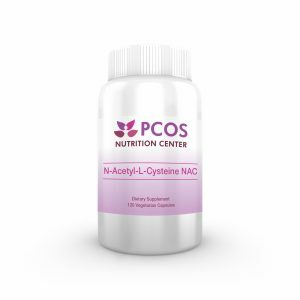 Polycystic ovary syndrome (PCOS) is the most common endocrinopathy in women of reproductive age, affecting 9% to 18% of this population worldwide. 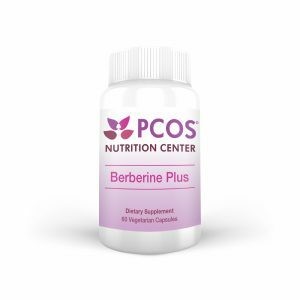 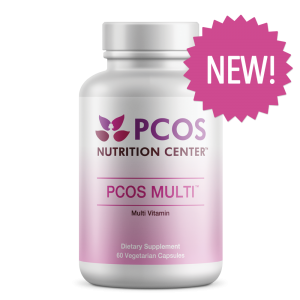 Once viewed solely as a reproductive disorder affecting women only during their fertile years, PCOS is now known to have numerous metabolic risks that start early in adulthood and persist throughout a woman’s lifespan. 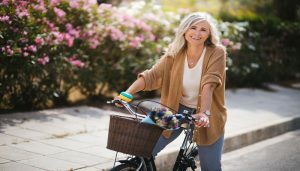 This article discusses PCOS and its associated risk factors, how PCOS changes with age, and effective evidence-based treatment options. 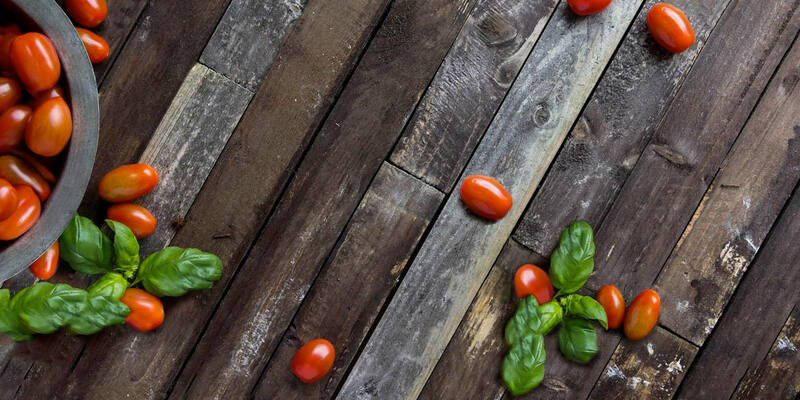 Can Your Eating Be Too Healthy?